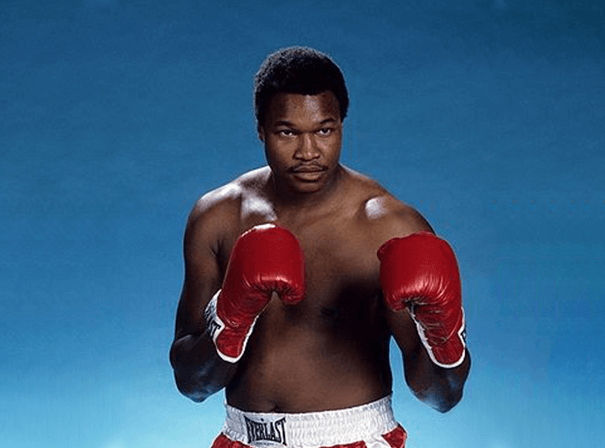 Larry Holmes is still very much a great in the sport of boxing. The former heavyweight world champion is a regular on boxing TV all over the world and is often found to be giving tips and tricks to hot upcoming prospects. He spent his youth growing up in Easton, Pennsylvania, which gave birth to his boxing nickname, the “Easton Assassin”. It was his left jab that is one of the most revered jabs in all of boxing and is what helped Holmes become so feared in the square ring. He was the WBC heavyweight champion between the years of 1978 and 1983 and for five years from 1980 was also the Ring Magazine champion. Larry also became the IBF heavyweight world title holder between 1983 and 1985 and in his career he made 20 successful defences of his title, which is in itself a record, putting him third behind only Joe Louis at 25 and Wladimir Klitschko at 22. Holmes also holds the record of being just one of a total of five men who managed to beat Muhammad Ali, with the others being Joe Frazier, Ken Norton, Leon Spinks and Trevor Berbick. In all, Larry won 48 professional bouts and then lost to Michael Spinks in 1985. After losing in a rematch he decided to retire but then made various comebacks against the likes of Mike Tyson. One of the best to ever do it, Holmes has been inducted into both the International Boxing Hall of Fame and World Boxing Hall of Fame.